The Penitas city manager will on stay on board a while longer after the city council approved a contract extension last week. Omar Romero, who was first appointed to position in 2015, received a two-year contract extension on Friday. 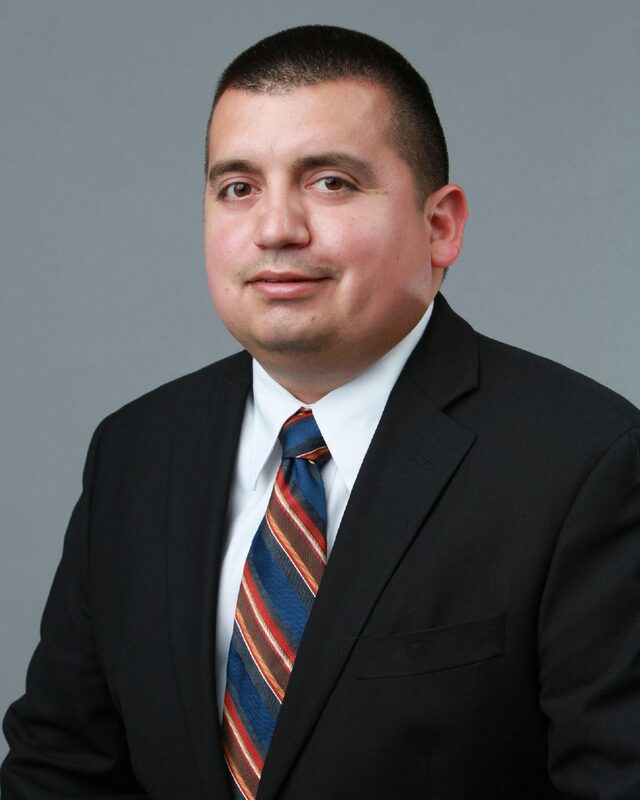 Romero was first appointed interim city manager in September 2015, following the exit of former City Manager Oscar Cuellar. He was officially hired for the job in December 2015 for a six-month term. Romero will have an evaluation in 12 months to determine whether or not to extend his contract further. The extension will not come with a raise to his current $72,600 annual salary, which Romero said he declined until current economic development projects were completed. Among the projects under development are overlaying Tom Gill Road up to 4 Mile Line and extending Diamond Road to connect it to Business 83. Romero said he’s proud of the improvements the city has made since he’s come on board, particularly with technological advances in the maintenance department. The police department has also made changes to be community-oriented and more approachable to the public. Last year, the city also launched a volunteer fire department and EMS, the first time the city has been able to offer those services. “I think that we’ve accomplished a lot and we continue to move forward as a city,” Romero said.